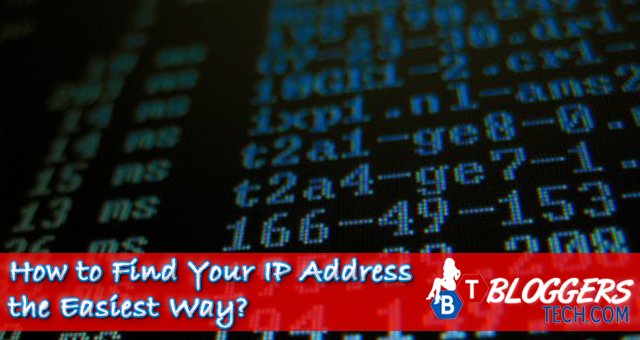 There are a lot of ways for you to find your IP address, I know about five (5) was to do it but let me just share with you the easiest way and simplest way to do it. So this tutorial will be if you want an IP address lookup for yourself, and not someone else. You don’t need any technical skills here, all you need is your computer, the ability to type and a web browser – any web browser will do but I am currently using Google Chrome. Yes, that's right. Just go to Google, and yes it's the tool we're using for this. 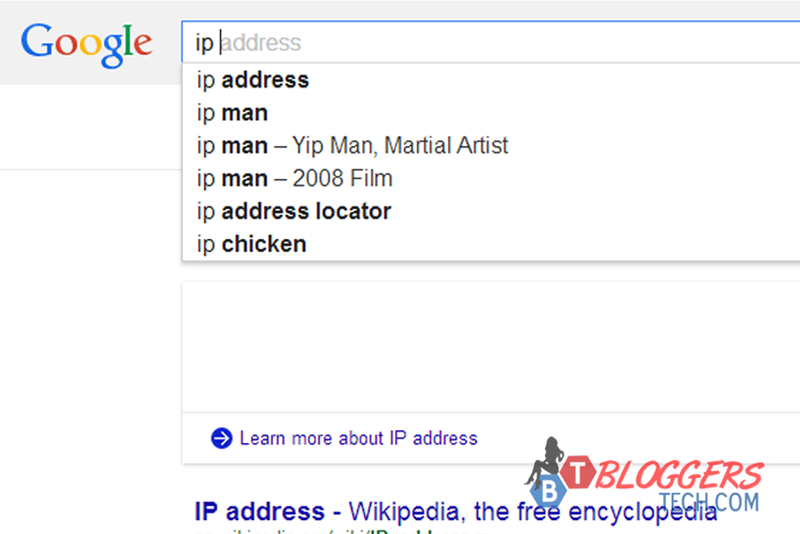 Step #2: Type in "IP Address"
Go ahead and type in the word! 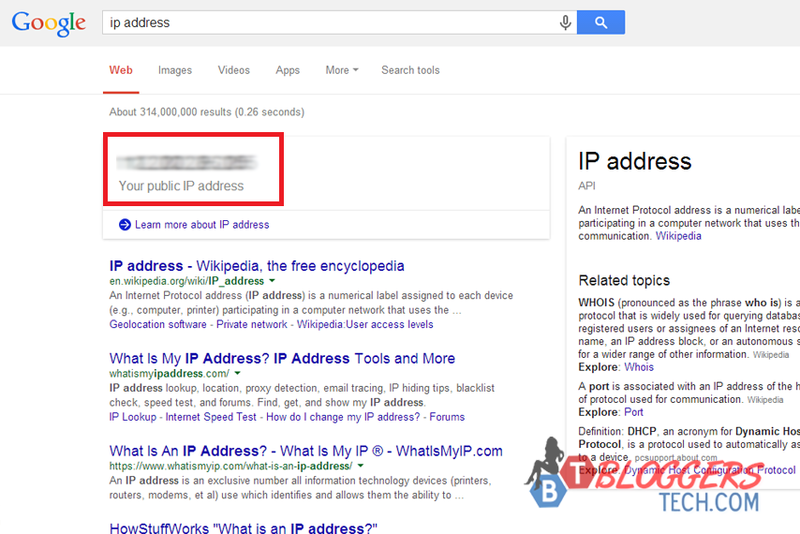 Step #3: Found your IP address? what I love about Google? It knows everything. Even your IP address. I've blurred mine for some reasons. But you'll be able to find your IP address just right there. 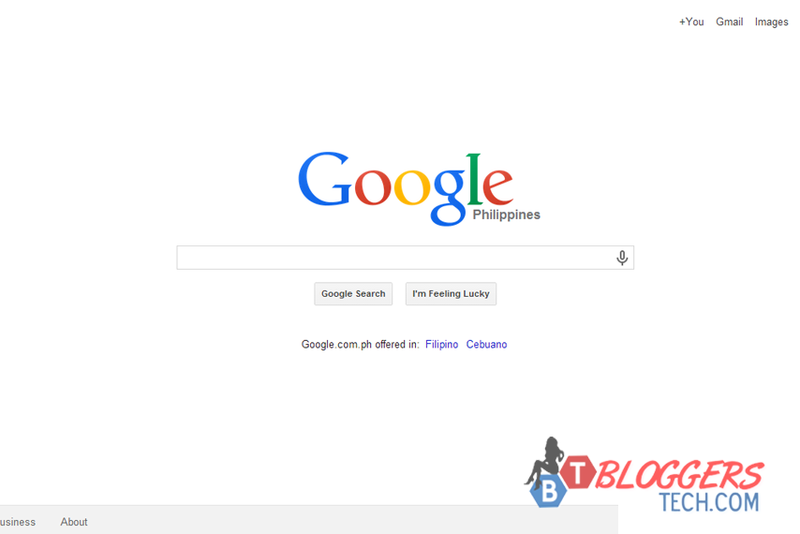 Please do take note that of course without an internet connection you won’t be able to use Google, so the other alternatives in finding your IP address will be wise. 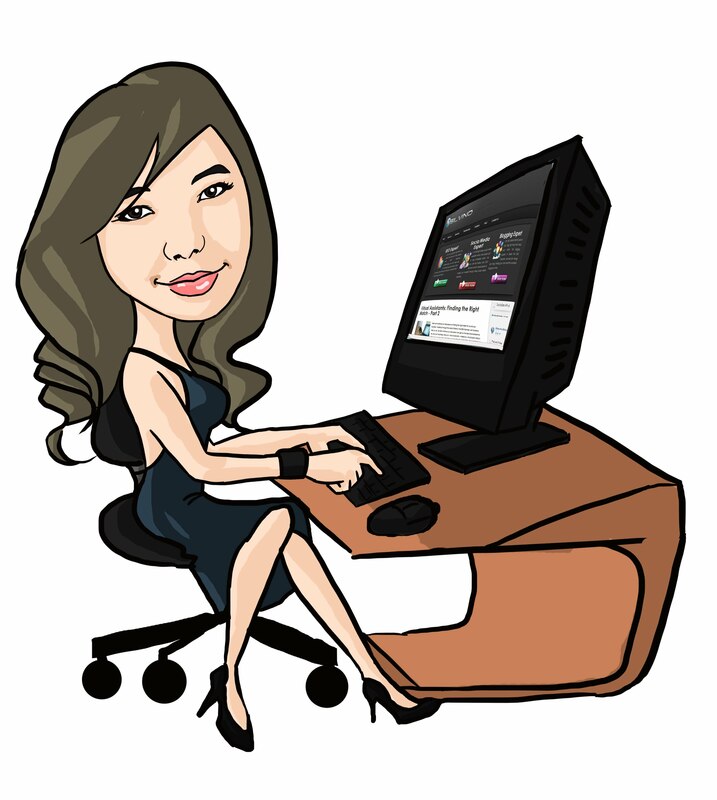 I’ll share with you guys the other ways in other tutorial that I’ll make on how to find IP address here in the Bloggers Tech blog. Again, if you want an IP address lookup for someone else, this won't work. It only works if you want to know your own IP address.